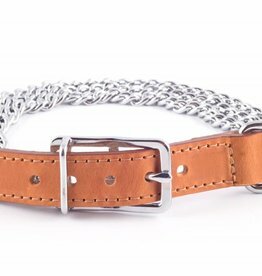 2 and 3 row medium and heavy chain collars & leads. 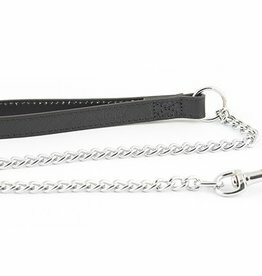 The classic Ancol Heritage Diamond Leather Chain Lead joins the comfort of a leather handle with the strength of chain for a classic chain lead. 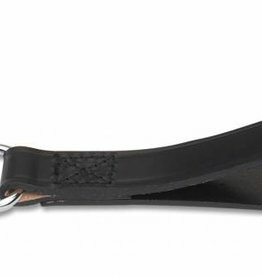 Featuring handcrafted leather and a satin-finish trigger hook. 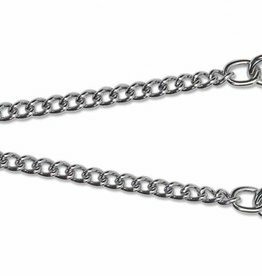 Check chain with extra heavy chain. Made from chrome plated mild steel. Welded chain. 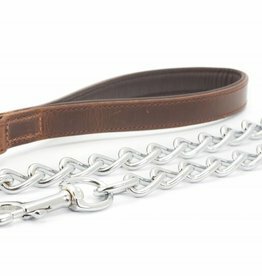 A great product if your dog likes to bite the lead whilst being walked. 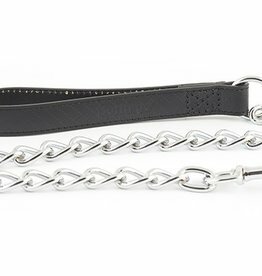 Check chain with fine chain. Made from chrome plated mild steel. Welded chain. 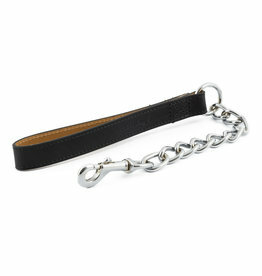 Check chain with heavy chain. Made from chrome plated mild steel. Welded chain. 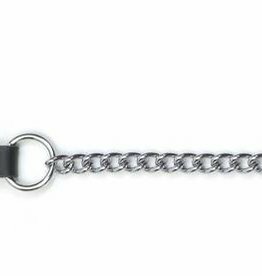 Check chain with medium chain. Made from chrome plated mild steel. 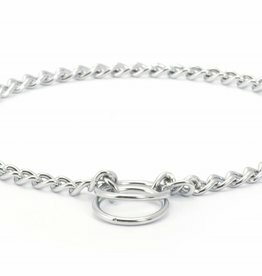 Welded chain. 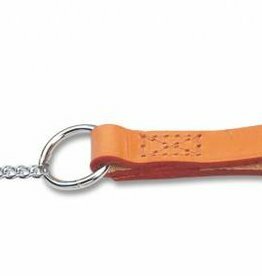 This couple is made from chain and uses 2 Trigger Hooks and enables you to exercise two dogs on one lead.